Applicator Bottles: Our high quality, palm sized plastic applicator bottles are perfect for storing and applying your fresh Jagua ink gel . The soft plastic is durable enough to keep your Jagua gel safe and fresh, while still being pliable enough for the artist to create even lines when used with the proper needle. perfect for occasional business and temporary jagua/Henna tattoos enthusiasts. jagua tattoo ink gels and you will not find a better storage solution for your gels than our applicator bottles. Therefore, if you haven’t been investing in such accessories or you currently have an old bottle, then it is high time you get the 1 ounce applicator bottle. Our 1 Ounce Applicator Bottle has been designed with quality materials to ensure its longevity. Its size is also appropriate and it will fit perfectly well on your palms to make the application process as simple as possible. 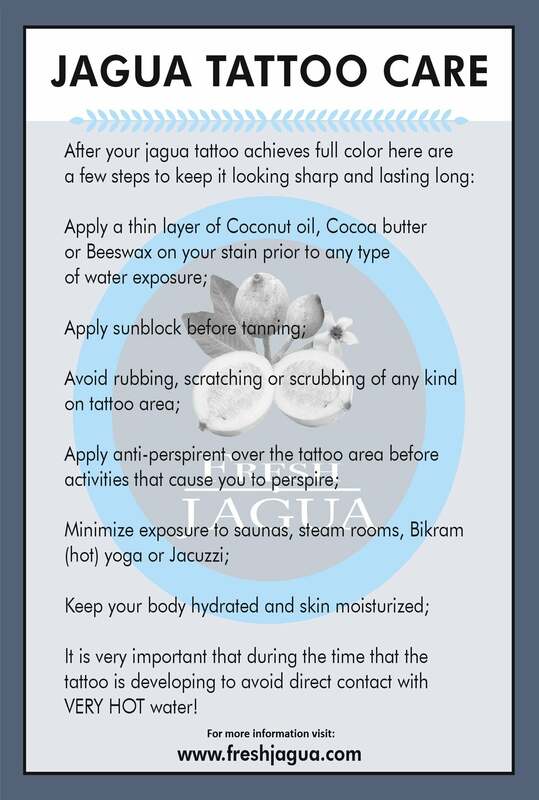 Additionally, the durability of the bottle guarantees that your jagua gel will be kept safe and fresh for a longer period. When used with the proper needles, the applicator bottles gives you the versatility to create perfect and even lines, leading to a quality tattoo design. You will find this 1 Ounce Applicator Bottle worth your invest whether you need it for occasional business or you are a jagua tattoo or henna enthusiast.